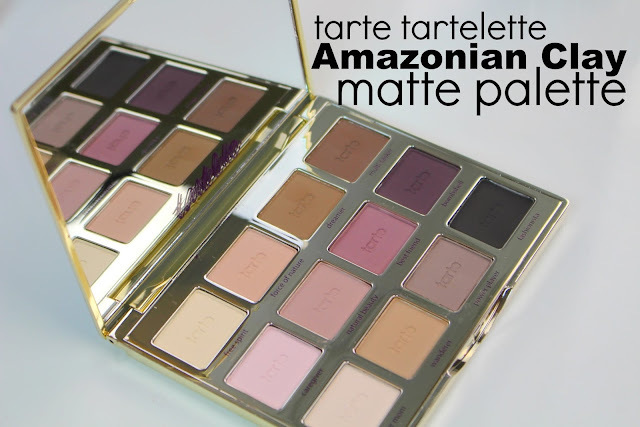 Here are 10 products/brands to consider in the battle of eye shadow palettes. 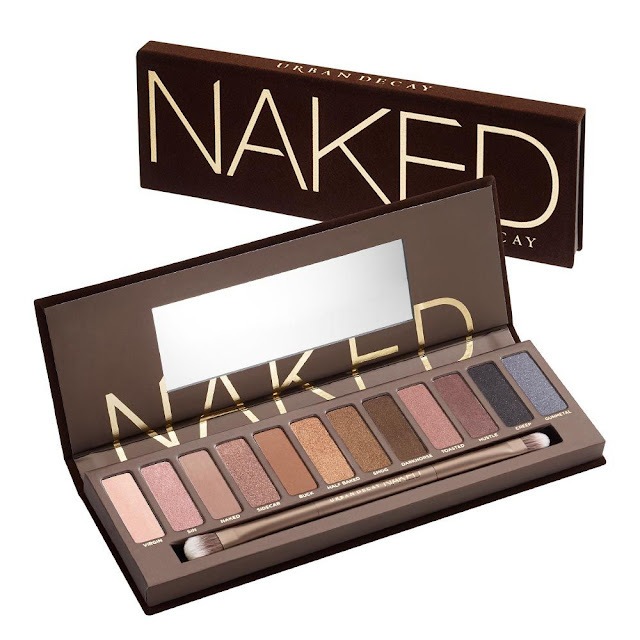 The original Naked Palette with Urban Decay’s best selling eyeshadow shades. 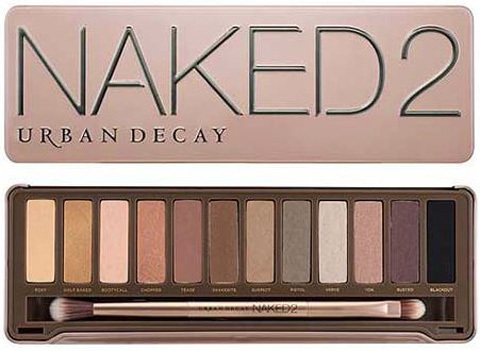 A lot of people and especially makeup YouTubers, prefer this to the Naked 2 palette even though the original is infamous for its velvet packaging which looks luxurious but attracts a lot of dust and residue eyeshadow. This palette has more warm tones and packs a punch - you’ve gotta try both for yourself to decide which side you’re on! Cased in a sleek looking tin box, the Naked 2 has more cool tones then the original Naked, but still has the same metallic sheen and buttery smooth texture that the Naked Palettes are known for. The Naked 3 is a feminine collection of rose-gold tones and lighter warm shades. The packaging is to die for - the shadows are housed in a rose-gold tin with the palette name in gold. This palette is great for fairer skinned ladies as the colours show up more intensely. The lighter shades can definitely be built up, making the palette great for both day and night use. 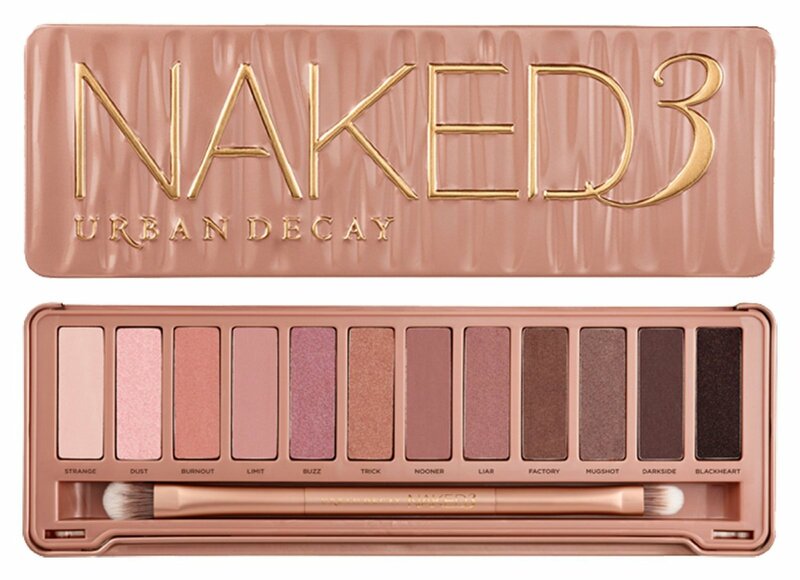 The Naked 3 would be a great option for ladies who prefer lighter makeup! 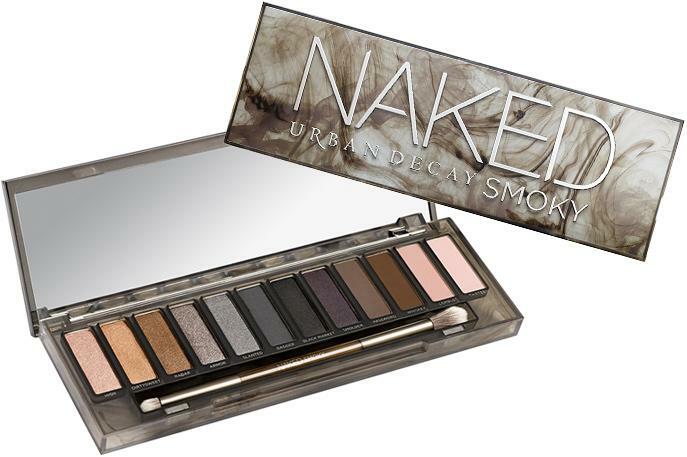 The newest edition to the Naked family - a palette packed with very dark shades that lean towards cool tones. 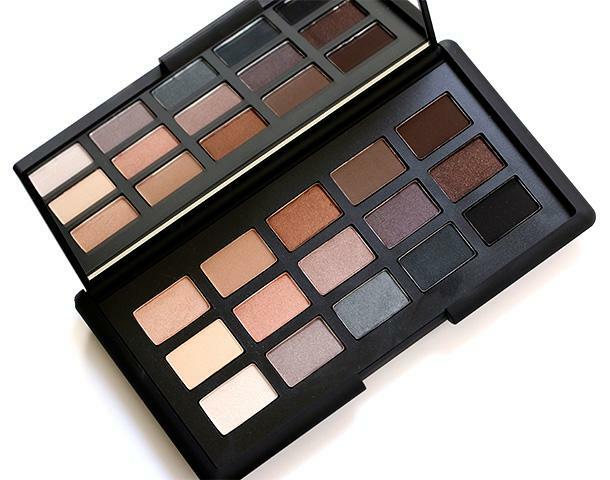 The essential palette for anyone who likes darker colours and dramatic looks. This palette is touted as the essential palette that will take you from day to night. The Lorac Pro has a good mix of dark and light, matte and shimmery shades which can create a large variety of different looks. If you only want to buy just one palette, this would be it! The eyeshadows have also been said to be very blendable and even the lighter colours are not chalky. 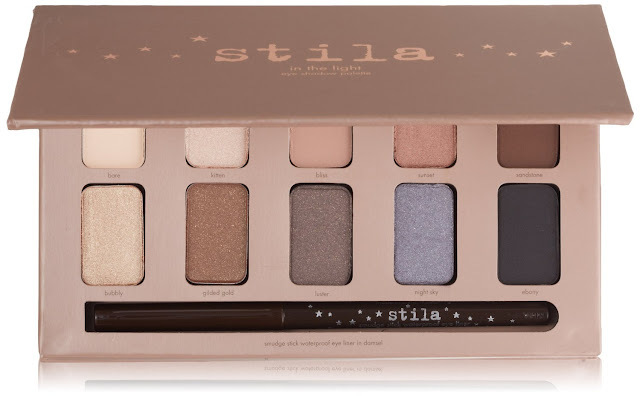 This is one palette that you will either love or hate. 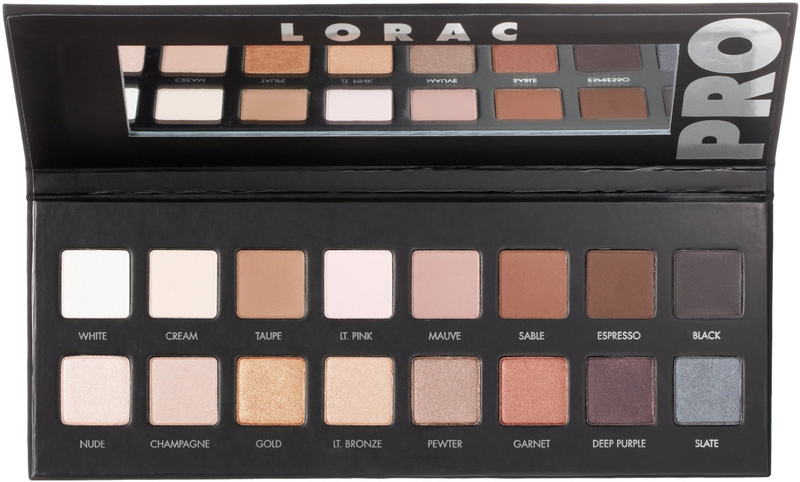 A lot of people view it as the cheaper dupe to the Lorac and some claim that it lives up to its hype but others have also said that it does not compare well at all. Complaints include poor pigmentation and chalkiness but much praise was heard for the high-quality double ended brush which does a decent job of blending. You know you’re buying high quality makeup when you purchase from a high-end luxury brand like NARS.This palette does not disappoint and comes in a good mix of colours and tones. As expected of the beauty brand, the shadows are wonderfully pigmented and blend well with each other. 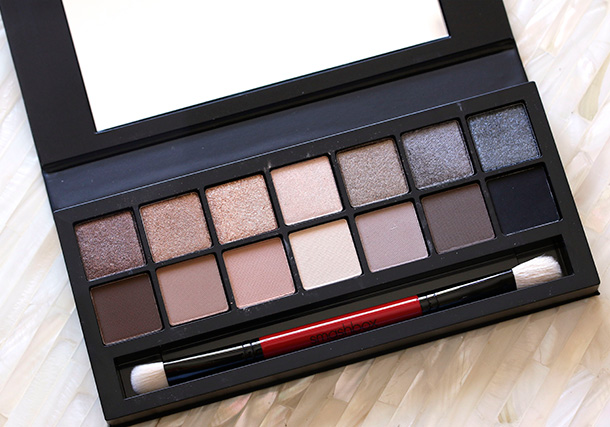 A completely matte palette for the girls who like to keep eye makeup minimal and simple. The eyeshadows in the Tartelette are made with Amazonian Clay, which is said to prolong the wear of these shadows and prevent irritation. This palette is good for oily eyelids because of its staying power and an overall very flattering palette for most skin tones. This is a small palette that would be great for touch-ups and travel. In The Light is a combination of very easily wearable shades that won’t be too difficult for a beginner to master. The palette also includes the classic Kitten eyeshadow from Stila that’s a shimmery stunner! 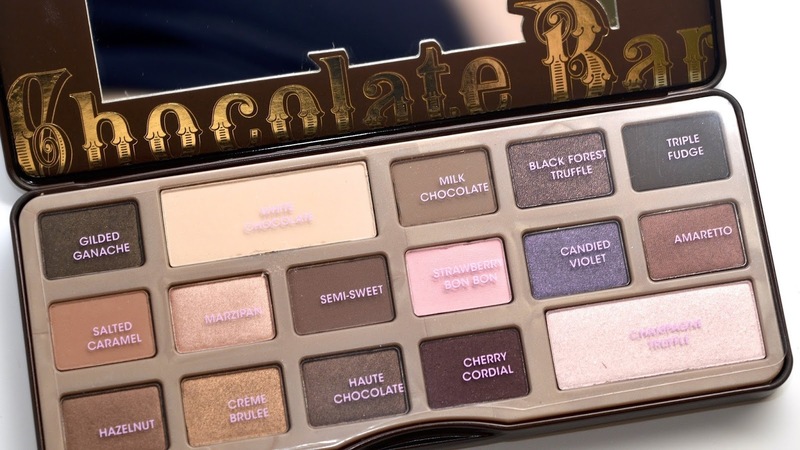 This palette lives up to its name - it smells exactly like chocolate but also works as well as it! The Chocolate Bar includes a highlighter and a pale cream powder to set concealer or act as a base. Joey is a makeup enthusiast. She writes for ShopBack Philippines and spends all her money on purchasing beauty products.